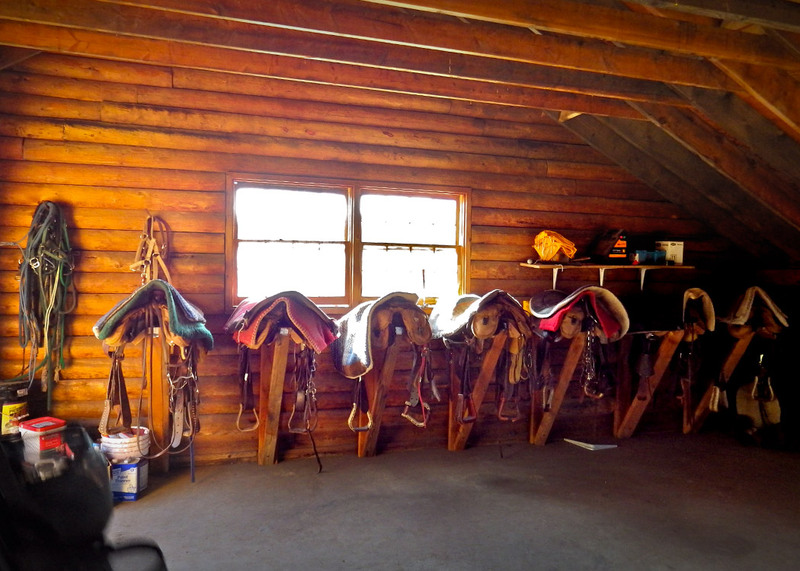 Sage brings 35 years of horse experience to the Valley with it’s operation setting the precedent for other stables to follow. 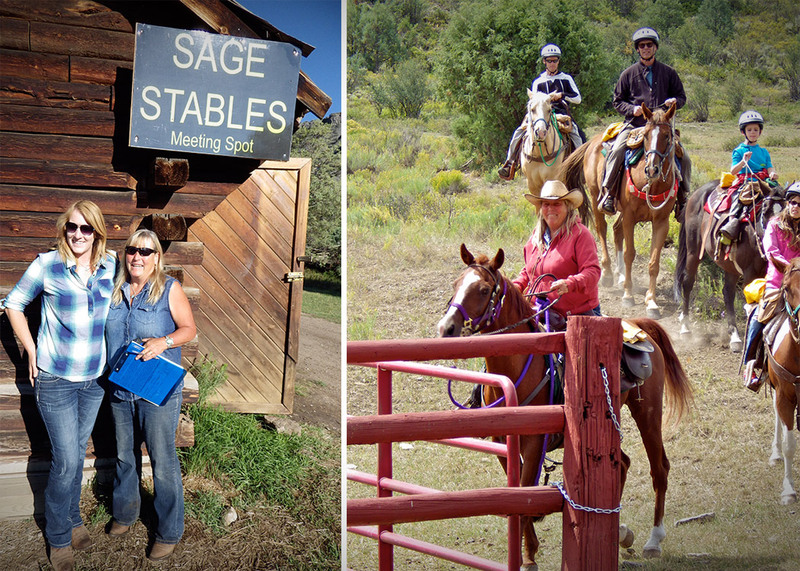 Sage’s lead wrangler previously owned and ran a stable for 20 years in nearby Copper Mountain, and we could not be more ecstatic she has brought her experience and knowledge to us! 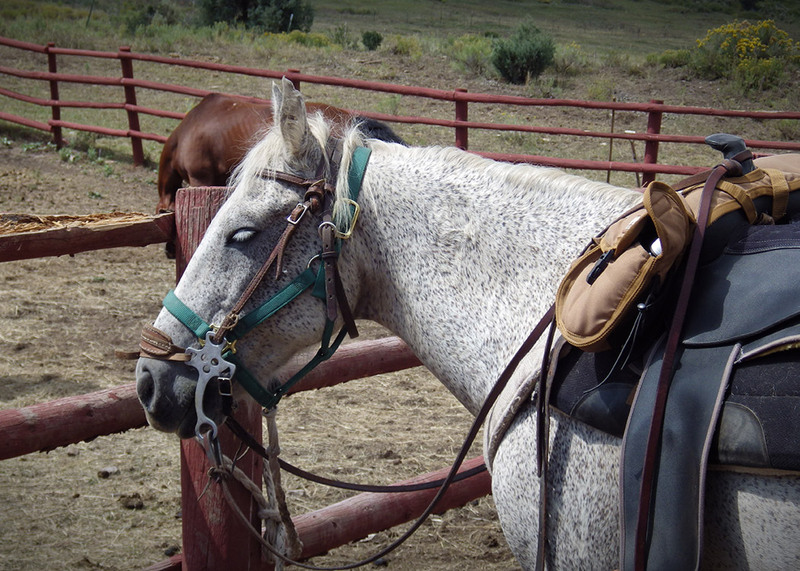 The horses are trained to ride alongside one another rather than the typical nose-to-tail fashion. 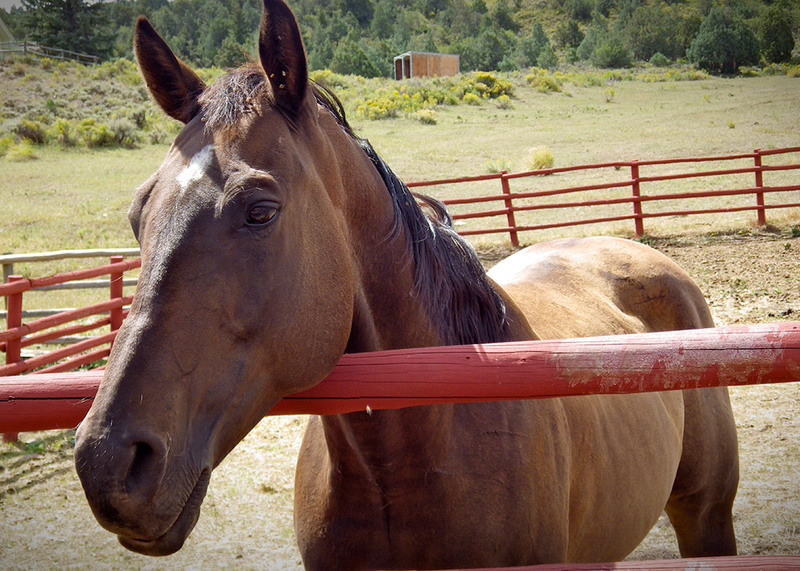 They are comfortable with the wildlife and environment at Sage and honestly are “living the dream” on the ranch. Couldn’t think of a better place for a horse to be! 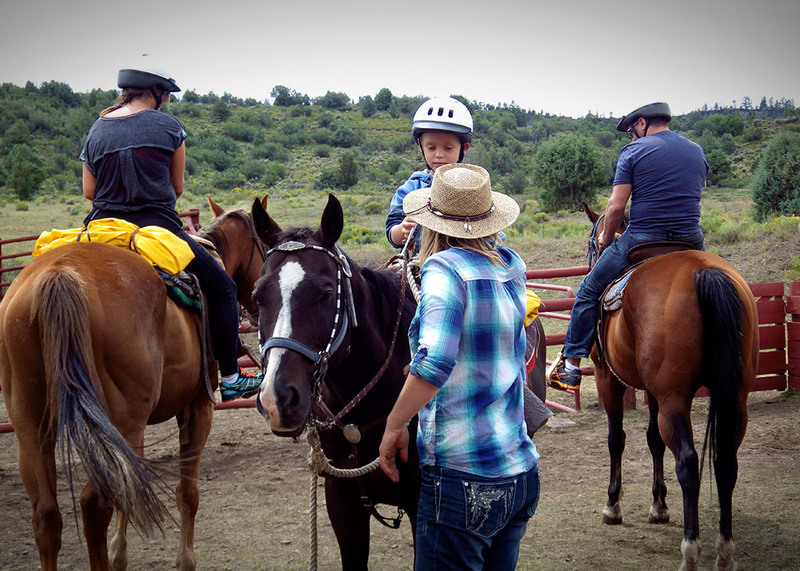 Take a walk on the western side and join us today for some riding. We promise it’ll be an unforgettable experience!